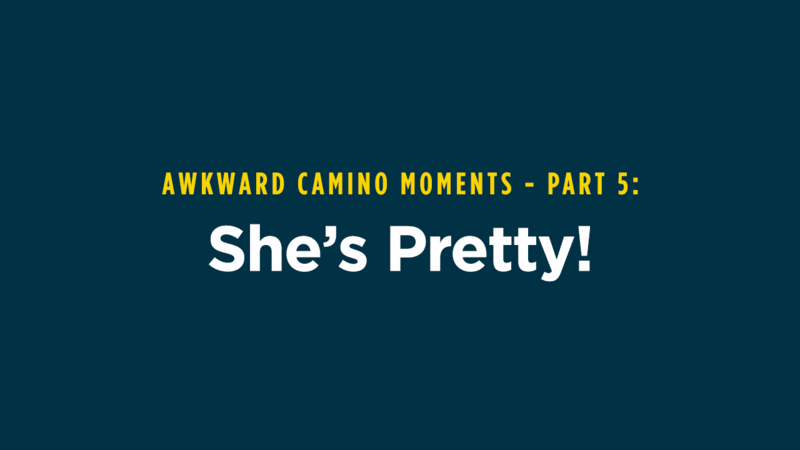 Awkward Camino Moments - Part 5: She's Pretty! Anyone who knows me, knows I have a habit of misplacing things. Justin and my wife have always given me a hard time about this. At home though, its no big deal, I always find what I have misplaced. However, when you are staying in a different town every night, this is becomes a much bigger deal. On several occasions in Spain, I didn’t have a chance to find my misplaced items before leaving for the next town. 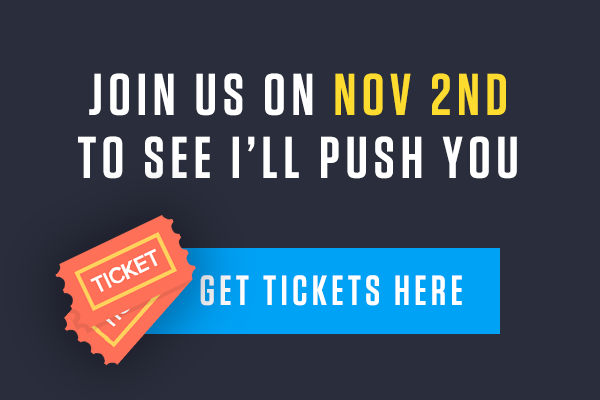 This started on our very first day. Before leaving St. Jean Pied de Port, I lost my glasses. The night before we started trekking on the Camino, Justin, Ted, and I sat with our film crew enjoying a wonderful dinner at a small café. With my glasses on, my friends across the table were blurry. So I took them off and set them next to my plate… where I left them. We paid our tab, and turned in for the night. While I can read, use a computer, or see someone across the table without my spectacles, that is about the extent of my vision. If I knew you and you were 50 feet away from me, I would have about a fifty/fifty chance of knowing who I was looking at. So when I discovered the loss of my glasses the next morning, I was more than a little annoyed. But what could I do. WE had to get going and the café wouldn’t be open for hours. A few days into our journey, we found ourselves in Pamplona. Justin, Ted and I were with our film crew trouble shooting a few difficulties we had encountered. As I exited a small shop in downtown Pamplona, I noticed a tall woman across the busy street. She wore a pink dress, had long legs, a long confident stride, and long dark hair that cascaded down past her shoulders. “Dude! That’s a man in a dress!” Jasper howled. “Or Jill!” Ted hollered from the group. I still haven’t lived that one down!